Classic 3.5 inch wide vertical stripe of color on light grounds; available in a curated color palette by Magnolia Home. Joanna Gaines believes that stripes order space and soothe the eye. 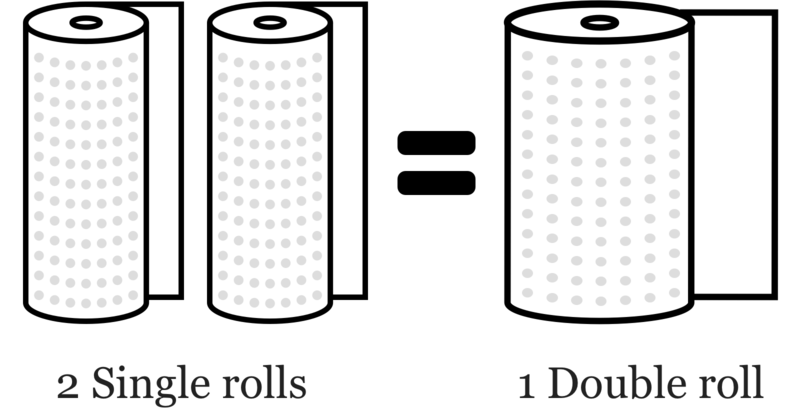 Dimensions (Double Roll): 20.5 in. x 33 ft. = 56 sqft. * Must be ordered in multiples of two (2, 4, 6, etc.)? Per the manufacturer, this wallpaper is priced per single roll but packaged and shipped in double rolls. See further explanation below.